Are you ready for the best hidden object games 2017? The magical underwater world is waiting for you! First of all, enter the mysterious submarine and dive into the depths of the ocean! If you liked hidden objects in rooms, you will surely enjoy looking for these underwater hidden objects! Look for hidden binoculars, pencils, maps, and globes in the best hidden object adventure. Hidden object games with many levels are waiting for you! 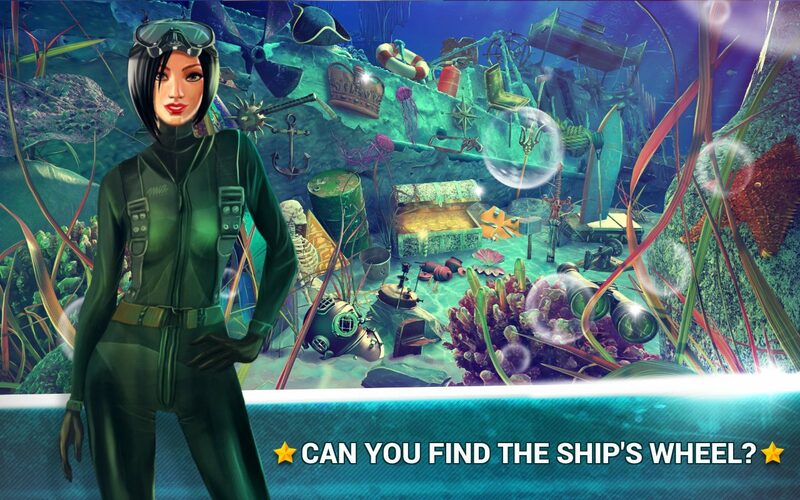 Also, reveal the ocean mystery and dive deep into the hidden object world. 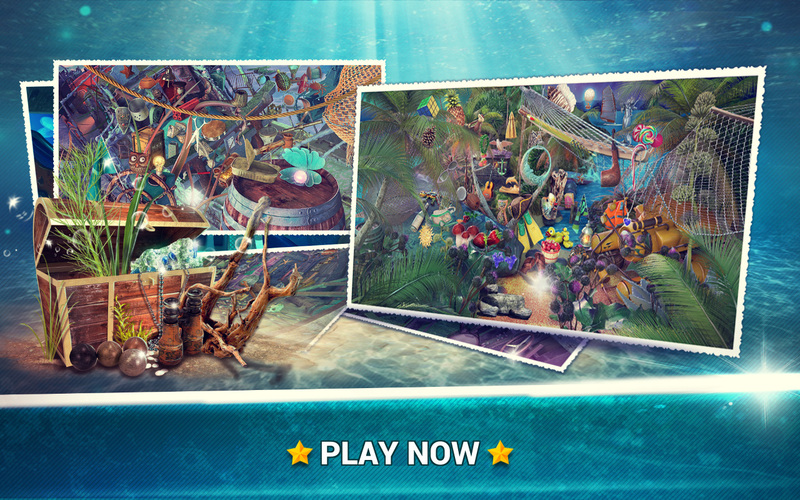 Enjoy the mystery of the underwater world while you’re looking for hidden objects under the sea! Free download Hidden Objects Under the Sea and spend hours of fun! 🐬 Hints –when you need help! 🐟 Zoom feature – for mobile phones only! Are you looking for the enchanted land under the sea? Enter the scary submarine and battle the submarine monster! Look for a crab, an octopus, a sword, or a jellyfish, and turn on all of your cognitive skills. This game is excellent for your concentration and your ability to notice details! Hence, download hidden objects free games, have fun, and revise your vocabulary at the same time. Find objects and learn foreign languages. The sea peril is near, get your magnifying glass and get ready to find all secret objects. 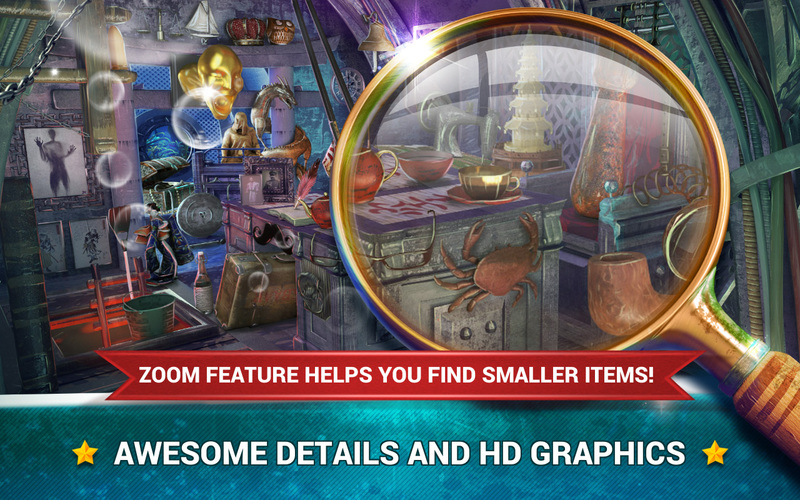 If you like playing hidden objects in rooms, you will enjoy playing in the messy submarine environment! 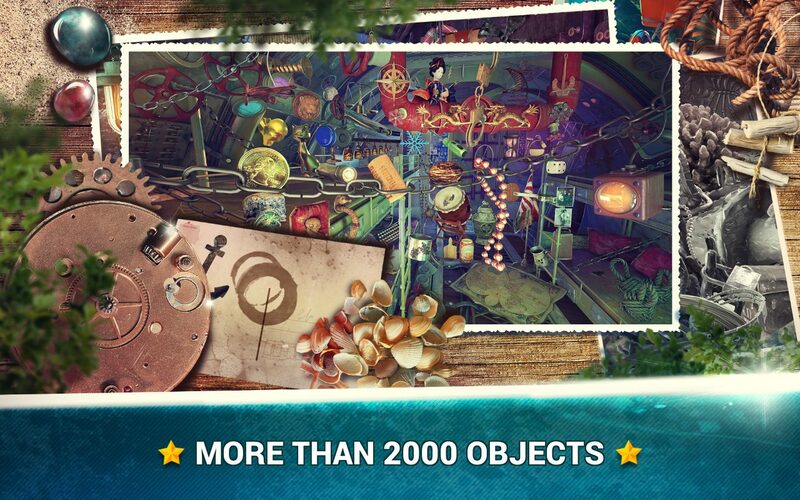 Finally, unlimited hidden objects are waiting for you – download free Hidden Objects Under the Sea today and have tons of fun!